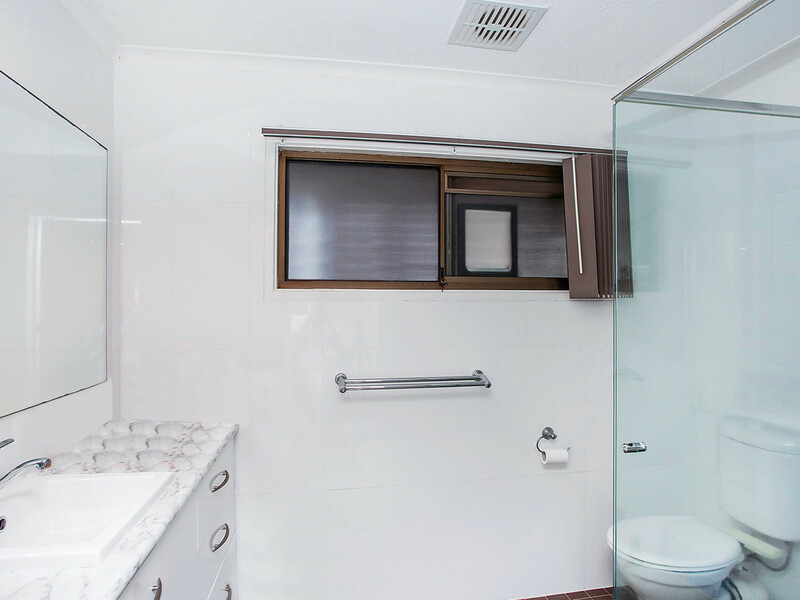 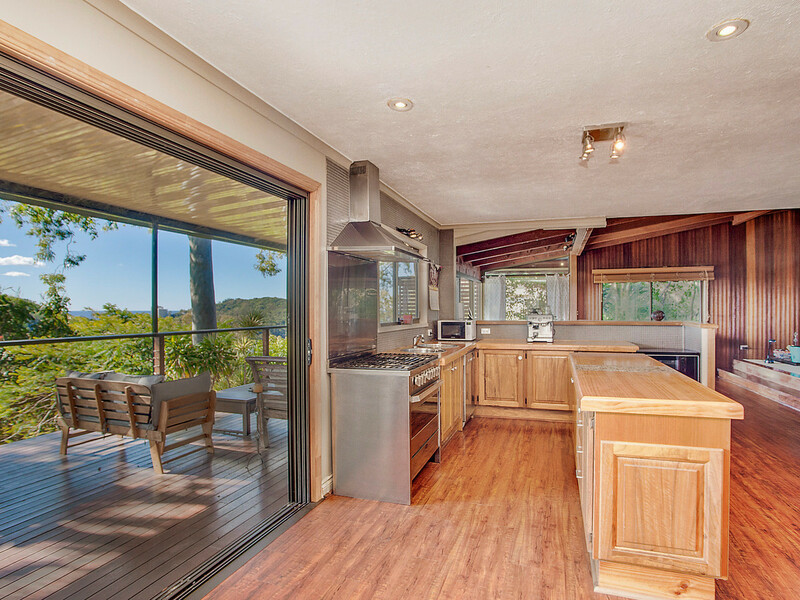 If you are looking for the ultimate maintenance free lifestyle but would still like to live in a free standing house then this could be the one you have been waiting for. 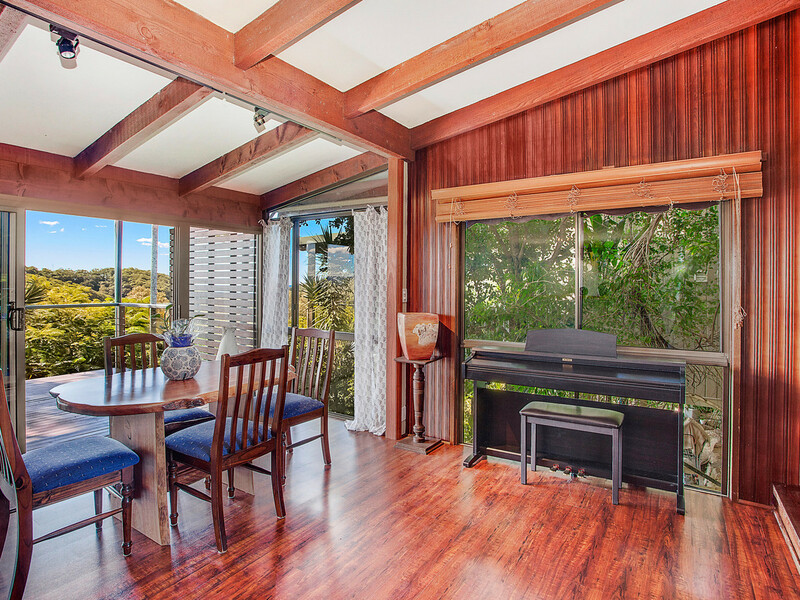 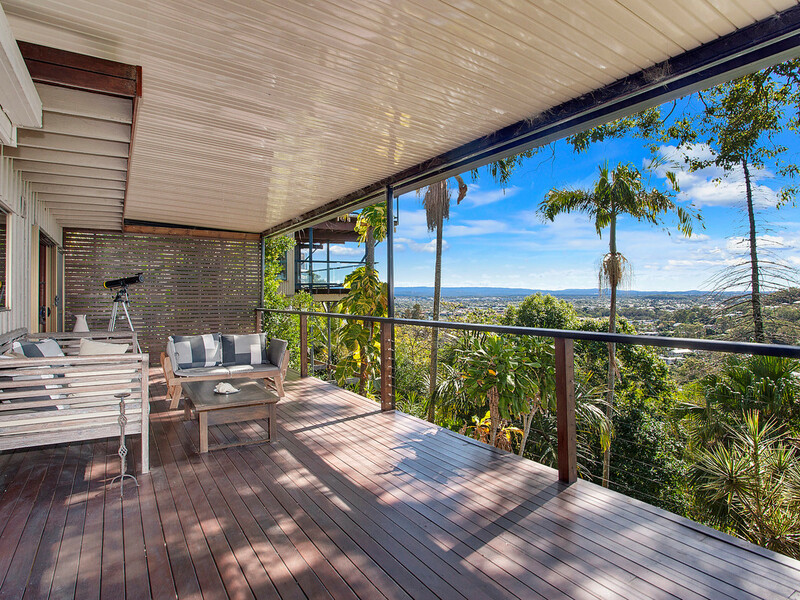 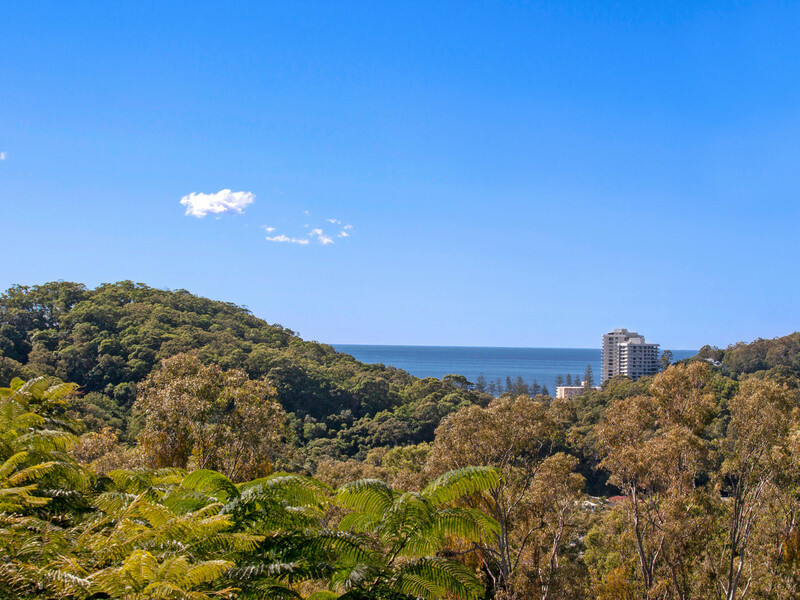 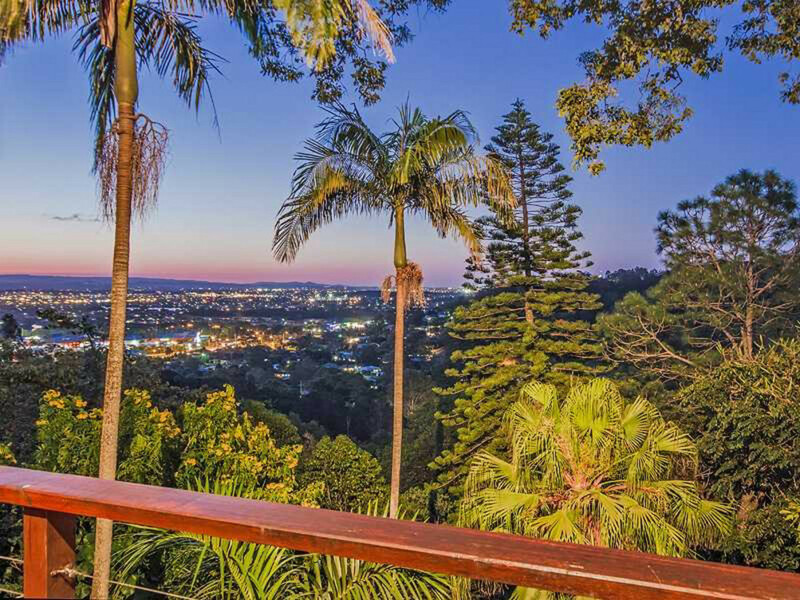 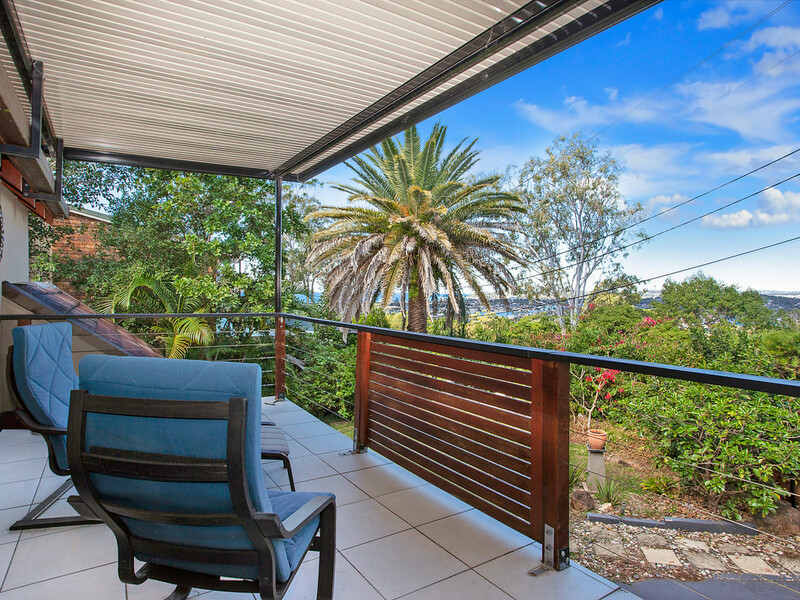 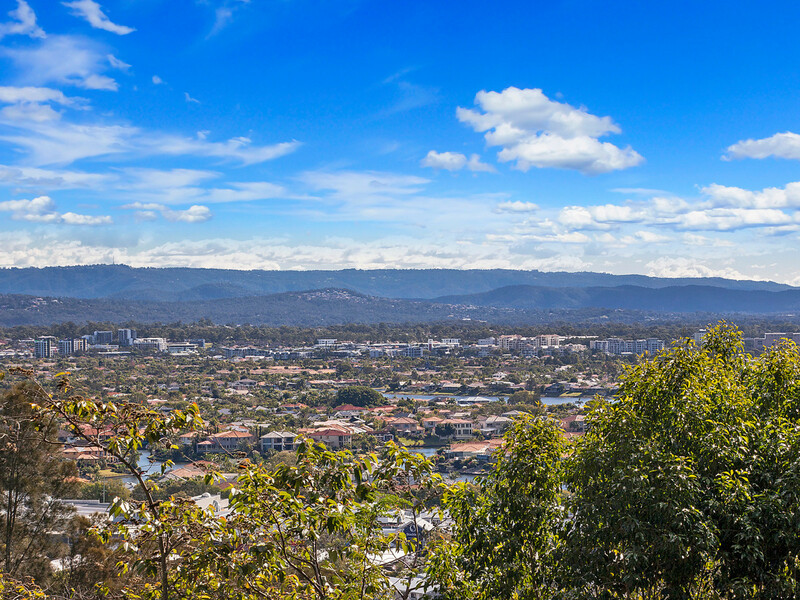 Perfectly positioned on an elevated, northerly position, you are presented with amazing uninterrupted 360 degree views of the ocean, city skyline, and the Gold Coasts beautiful hinterland. 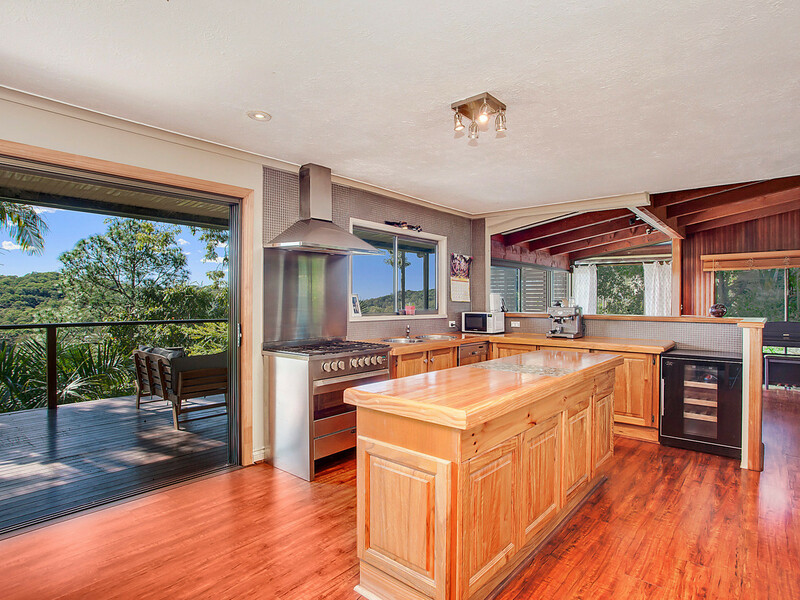 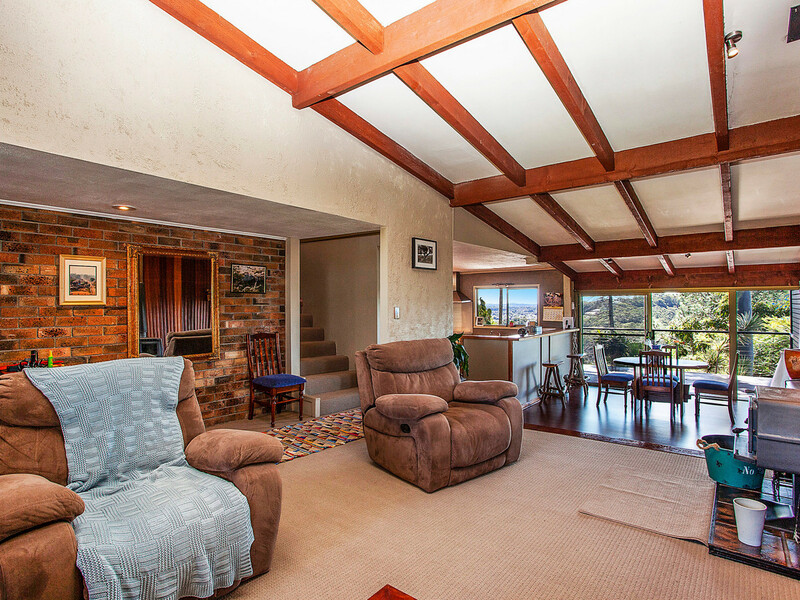 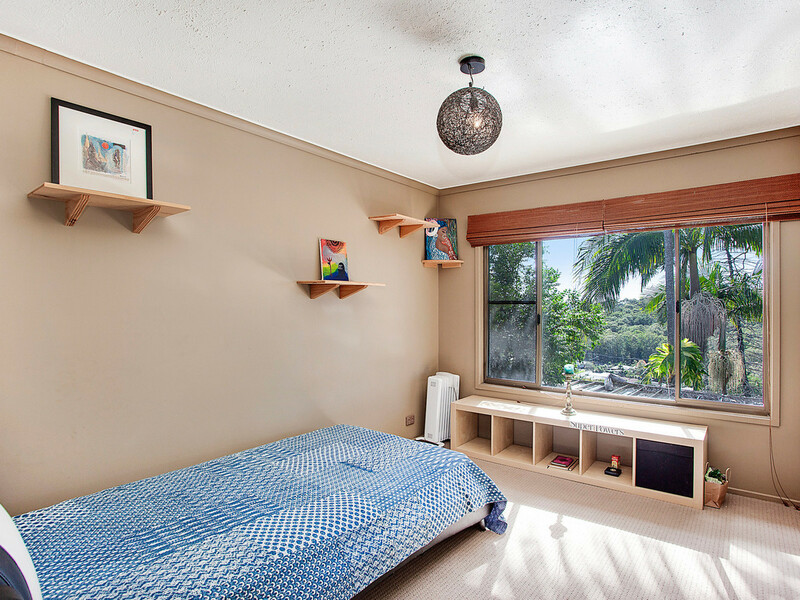 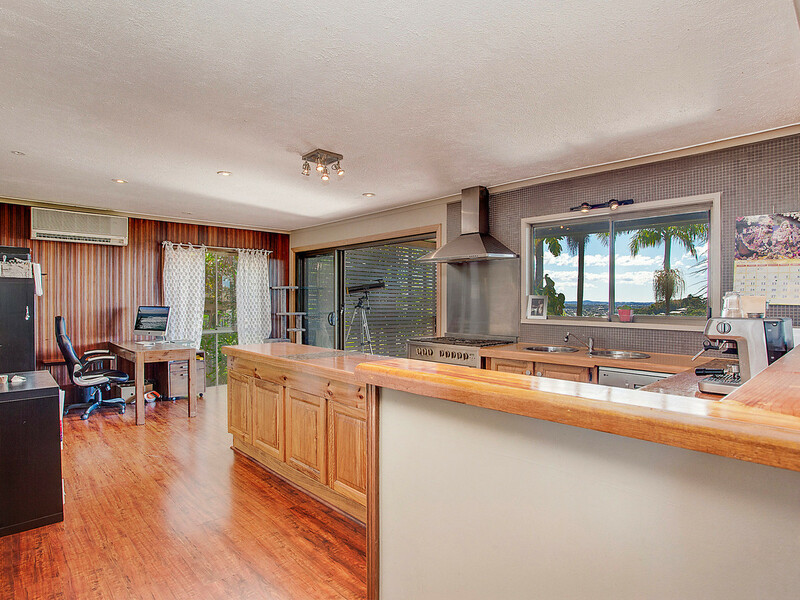 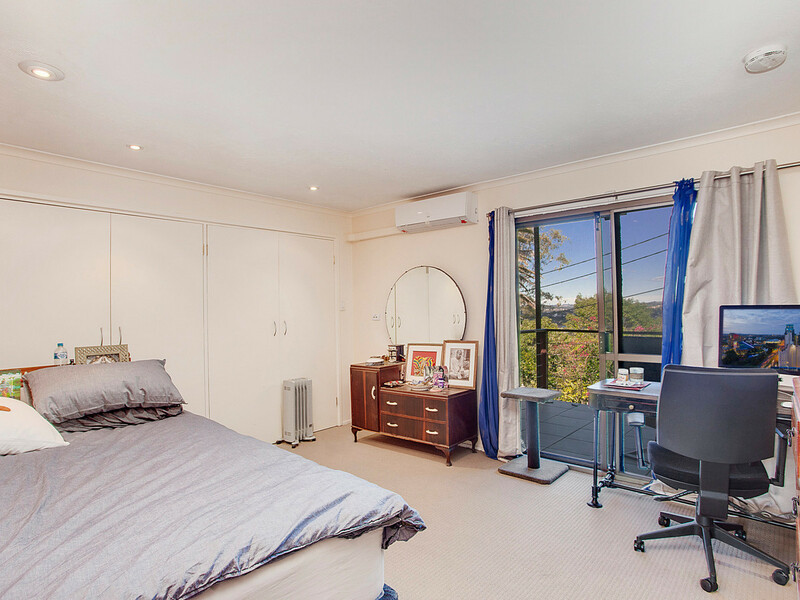 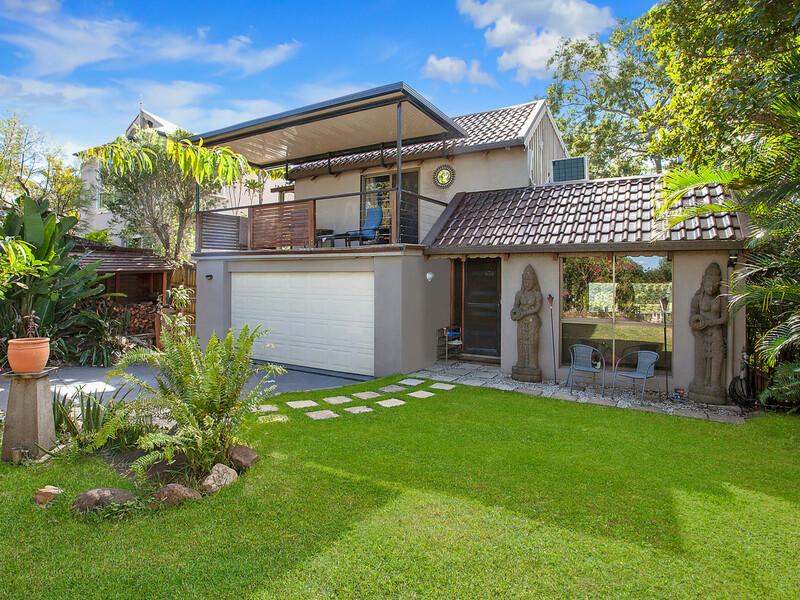 This home offers a fantastic template for anyone looking to renovate their dream home and still be in great proximity to everything Burleigh has to offer. 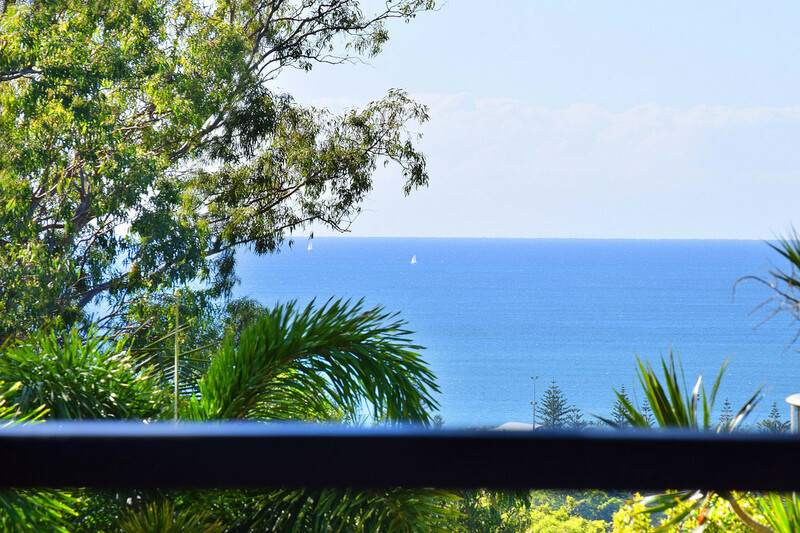 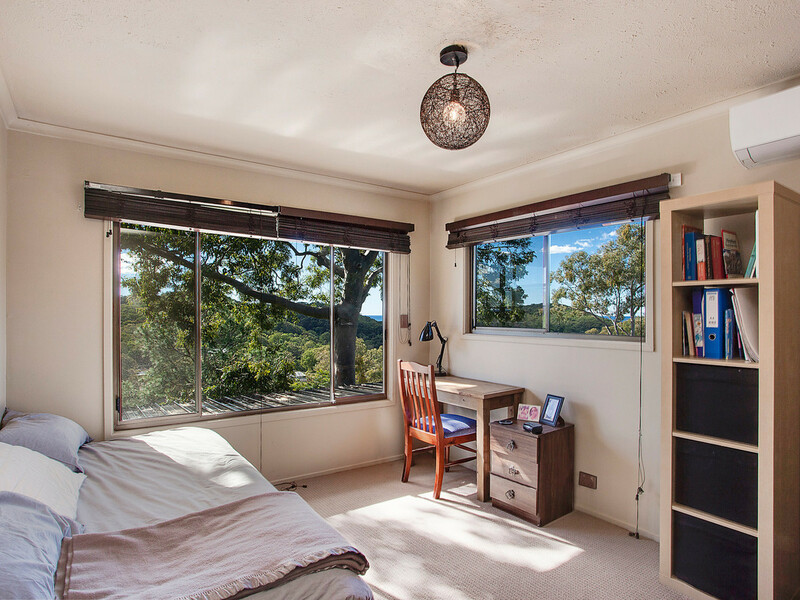 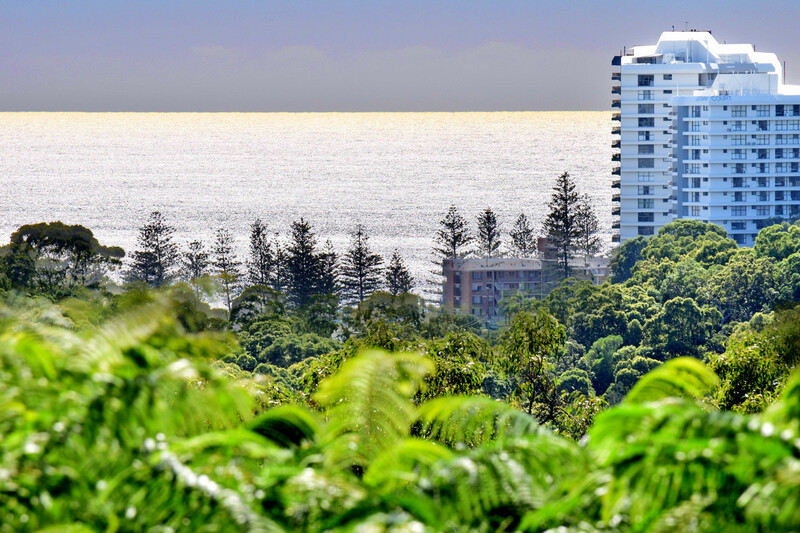 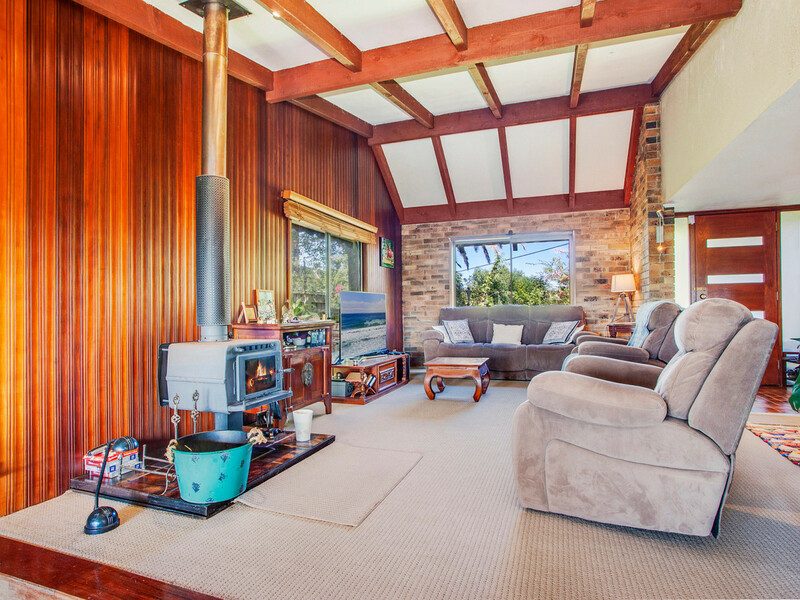 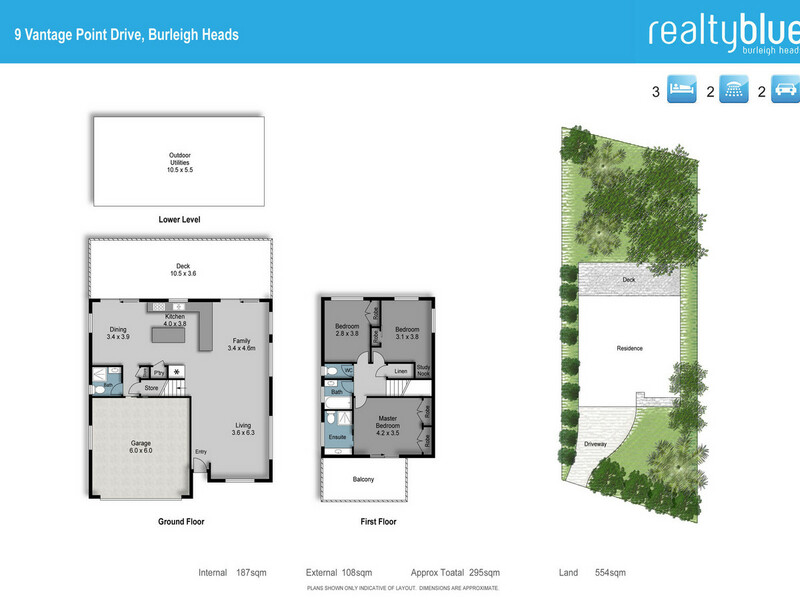 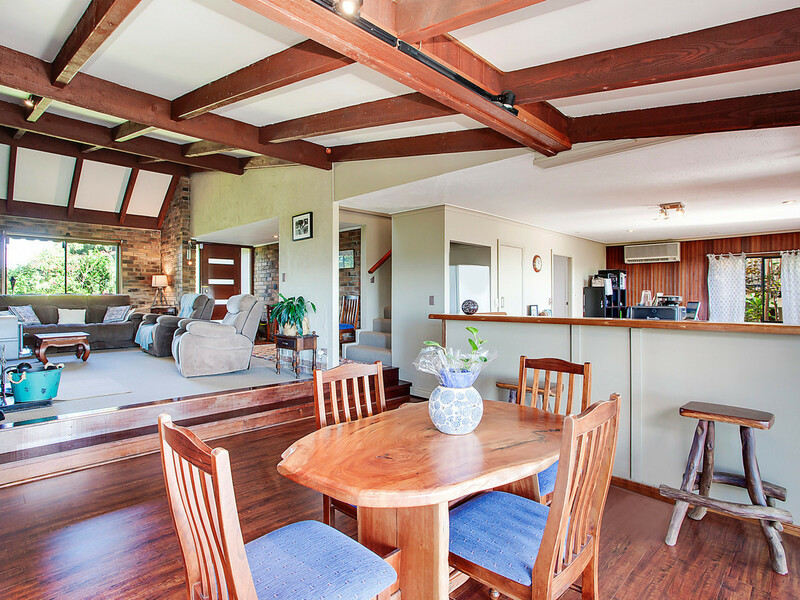 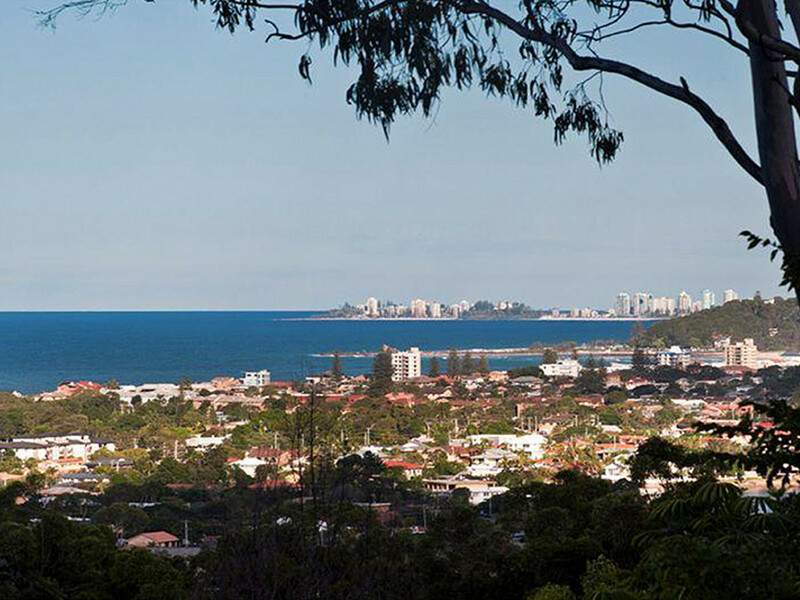 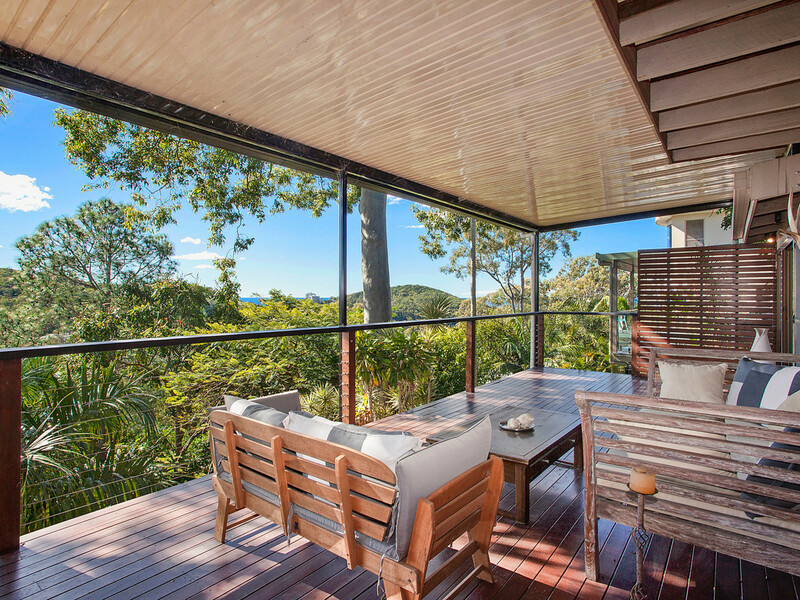 You have the best of both worlds as you are tucked away from the hustle & bustle in a perfect natural environment yet still so close to everything beautiful Burleigh has at its doorstep. 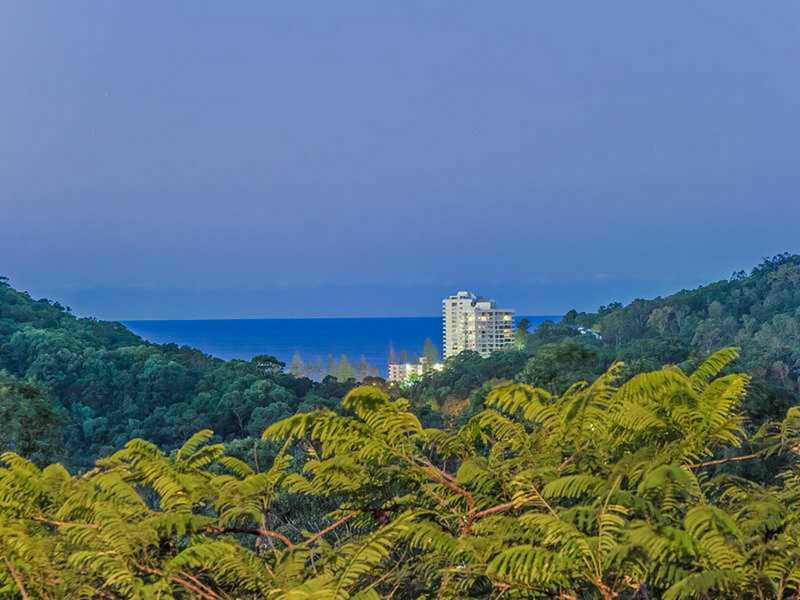 Chic restaurants & cafes, a laid back village atmosphere, world class patrolled beaches, a famous surfing point break, numerous walking tracks & not to mention an abundance of wildlife & fauna. 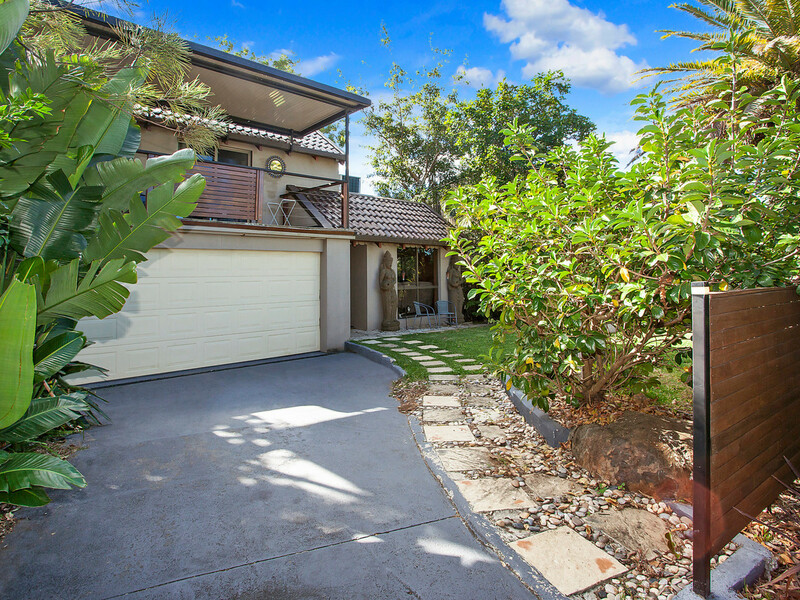 Call now as an inspection will not disappoint.